It is the only place on the island which is closed to traffic. 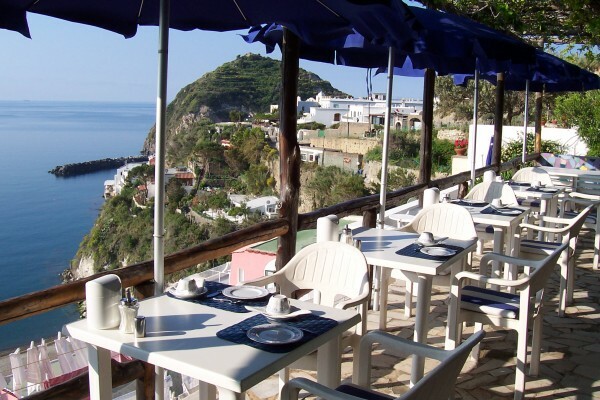 Family-run, 11 rooms with shower / WC, hair dryer and fan; elegantly furnished, partly in antique style; balcony or terrace, view over the sea, exclusive. Lounge with a well-furnished library, satellite TV, heating and safe; solarium. The beach, spa facilities and the picturesque Piazzetta can be reached in 5-10 minutes walking. Additional pay services: transport service for the disabled. Tennis court. 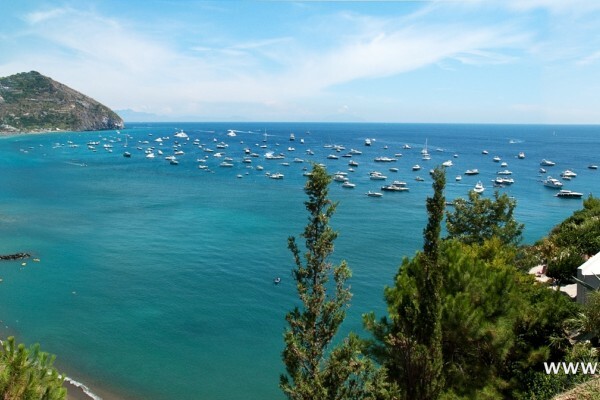 One-day visits to Capri, Naples (museums), Pompeji, Paestum, the Vesuvius, Ercolano, Cuma, the Solfatara in Pozzuoli, the Amalfi coast, tour of the island. Shuttle service from and to the airport and the railway station. For visitors who travel by car: departure from Pozzuoli port. Parking and garage facilities just outside S. Angelo. Opened from March to November. 11 rooms with shower / WC, hair dryer and fan; elegantly furnished, partly in antique style; balcony or terrace, view over the sea, exclusive. No experiences yet with Pensione Casa Sofia. Be the first! 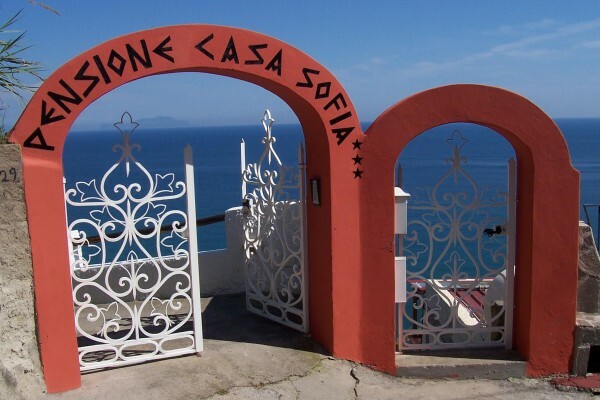 Did you stay in Pensione Casa Sofia? Let us know what you thought about it and help others to make the right choice! * I confirm having stayed in Pensione Casa Sofia. 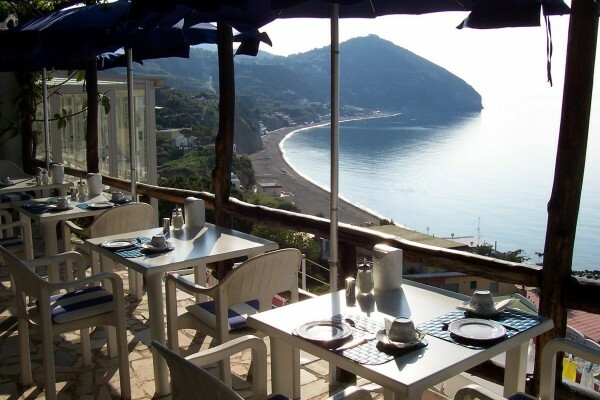 Find other charming hotels in Campania (Naples).